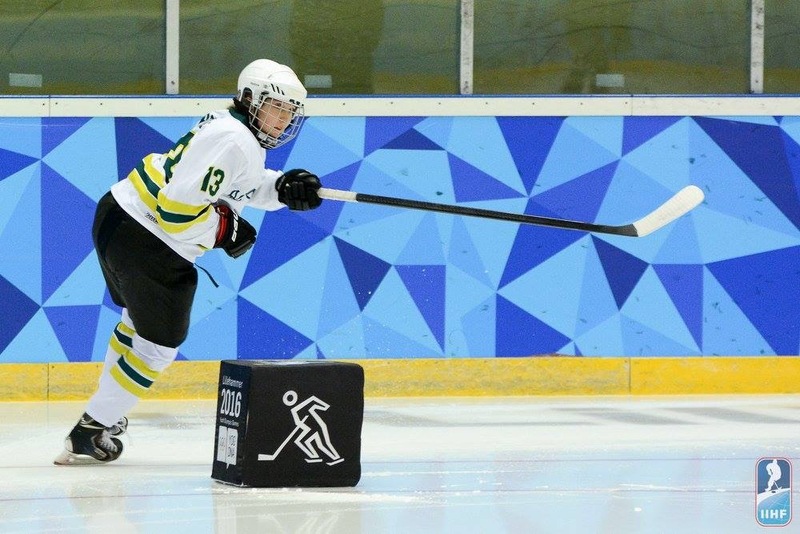 Madison Poole has finished in the top 5 in the Ice Hockey Skills Tournament against competitors all around the world at 2016 Winter Youth Olympics. In Ice Hockey Skills, Athletes compete in six disciplines; fastest lap, accuracy, skating technique, fastest shot, passing precision and puck control. Madison came away with the fastest time of 18.15 and a gold medal in the event. Yeon Eom Su from South Korea claimed silver (18.72) and Austrian Theresa Schafzahl finishing with the Bronze (19.03). Madison had a win in the Shooting Accuracy level but was knocked out in the semi-final. She followed this up with her best time of 14.16 seconds in skating agility but it wasn’t enough to progress. Poole faired well in passing, puck control and fastest shot racking up a few points and personal bests. Poole finished the six tests with 12 points, the same as fourth and one point off bronze. “Madison hails from Perth is one our top prospects coming out of Perth. We are really proud of what she acheived at the games” explains National Womens Program Director Rocky Padjen. Madison is now with the National Womens Team competing in Spain.